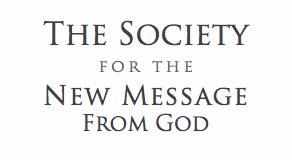 You claim to represent a New Message from God. How can you make such a claim? By what authority do you claim to present a new covenant, a new testament? These statements were recorded by those closest to the Messenger, across his life and in locations around the world. The Messenger, Marshall Vian Summers, has travelled around the world to experience its various conditions, challenges, and to receive revelations. Marshall’s travels have been documented by his son, Reed, and his wife, Patricia, in countries such as: Syria, Thailand, Costa Rica, and many more. See photos from his journeys…. Marshall was ignited spiritually at an early age, especially through his experiences in nature. As a young man, his journeys through the wilderness of North America continued his mysterious education.